Driving to Moose Jaw Tuesday night I stopped at Macoun to make this image. The flooding from last year hasn’t gone away. It may be out of the media but it is still affecting the lives of many people in rural Saskatchewan. 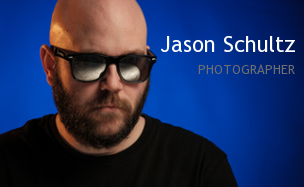 This entry was posted on April 27, 2012 by schultzphotographic. 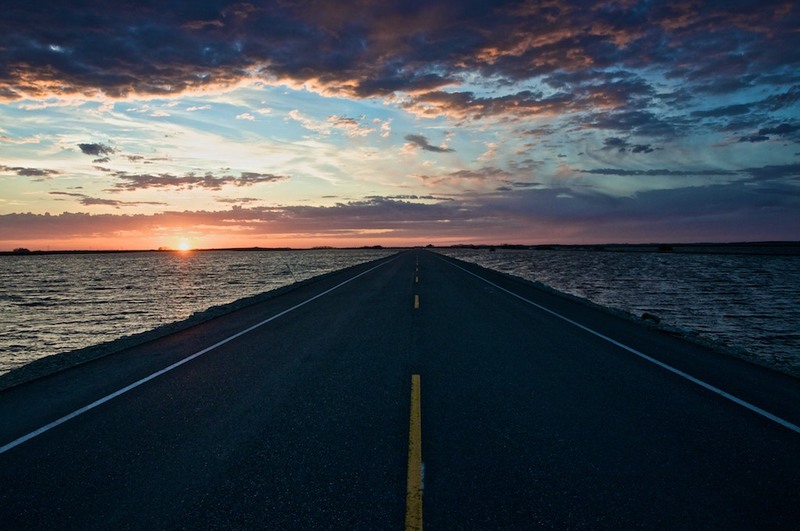 It was filed under Landscape and was tagged with Flooding, Landscape, Macoun, Photography, Saskatchewan, Sunset.